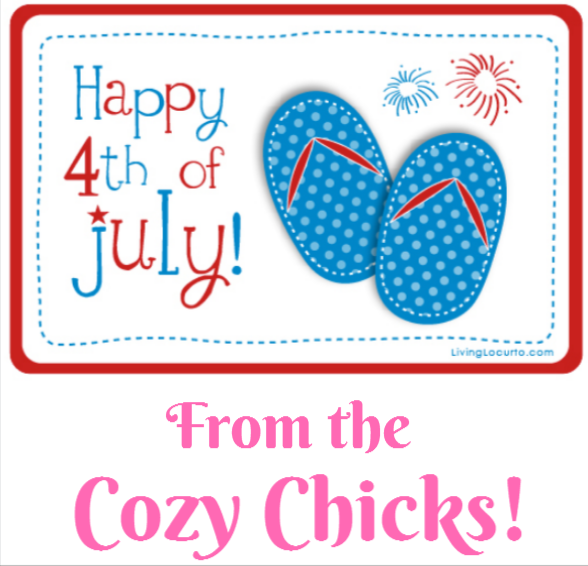 Cozy Chicks: Have a Happy! Right back at you Chicks! Hope your holiday has been a good one & the rest of your evening is safe & fun!